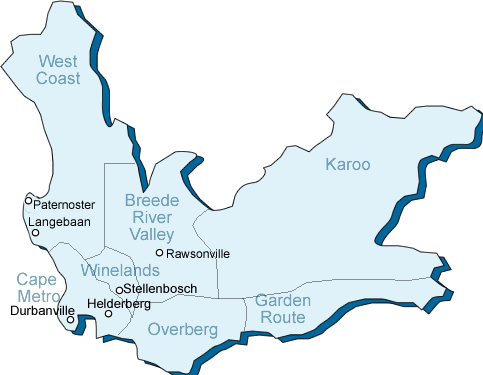 These are just a few of the towns in the Western Cape where we found suitable venues that we most often use for team building. Should the venues in these towns not be convenient or suitable for your event, we can either find you an alternative venue or you can arrange your own venue and we will come there. Wherever you find a venue for team building in the Western Cape it is bound to provide beautiful scenery as a backdrop. From the majestic table mountain and sandy beaches of the Cape Town Metro region to the beautiful vineyards of the Winelands, the Western Cape has plenty to offer in terms of natural beauty. Here one does not need to travel far to get a out of town feeling.